I’m developing python code in a Cloud9 environment. Tried setting the default python version to 3, but “python” still runs python 2. It’s not a big deal to type “python3” each time, but “pip install boto3” only installed the module for python 2. This entry was posted in Uncategorized on March 18, 2019 by karl.kranich. I had been using Skype for Business as the online call handler for my Mac, but had various problems in online meetings – sometimes not seeing screen shares, sometimes not seeing chat, sometimes others not seeing my screen share. 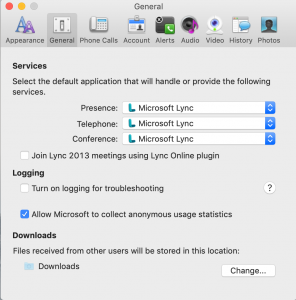 But when I tried to switch to Lync, it took a while to figure out how to make “Join online meeting” links work – they kept launching Skype. 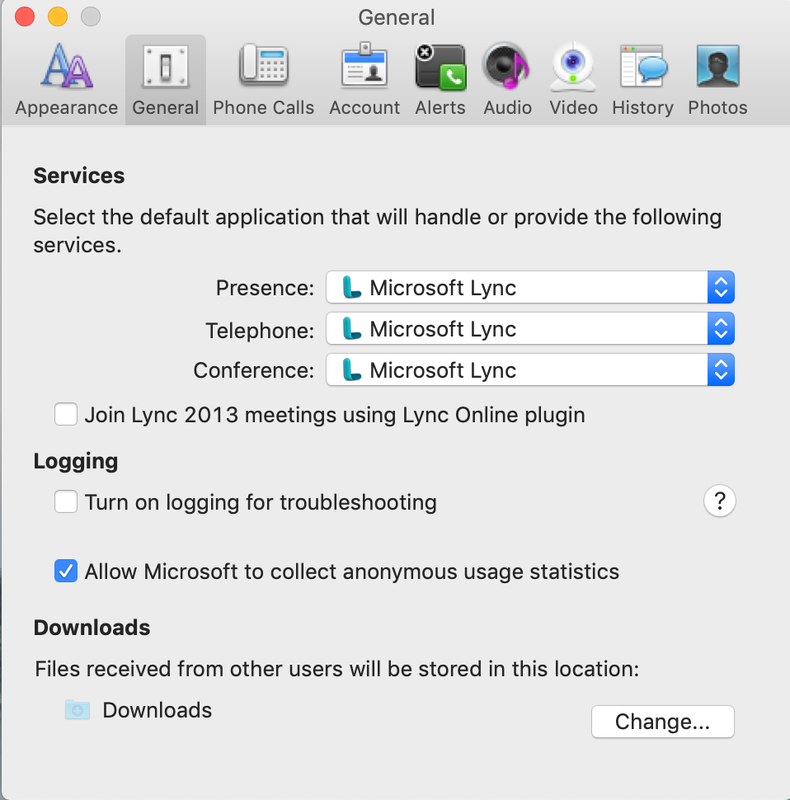 Turns out that it’s simple – go to Lync Preferences > General tab and change the drop-down settings in the Services section (you can click on the image to expand it). This entry was posted in Uncategorized on March 7, 2019 by karl.kranich. 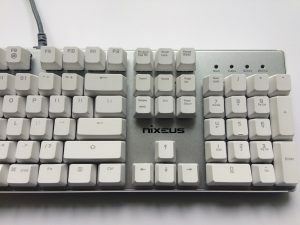 There are plenty of articles and Youtube videos showing how to switch the Option and Command keys when you adapt a PC keyboard for use on the Mac. (System Prefs – Keyboard – Modifier Keys – Choose the correct keyboard, then switch Command and Option). But even after doing that, the Options key wouldn’t work. I finally noticed the “Win Lk” light at the top right. 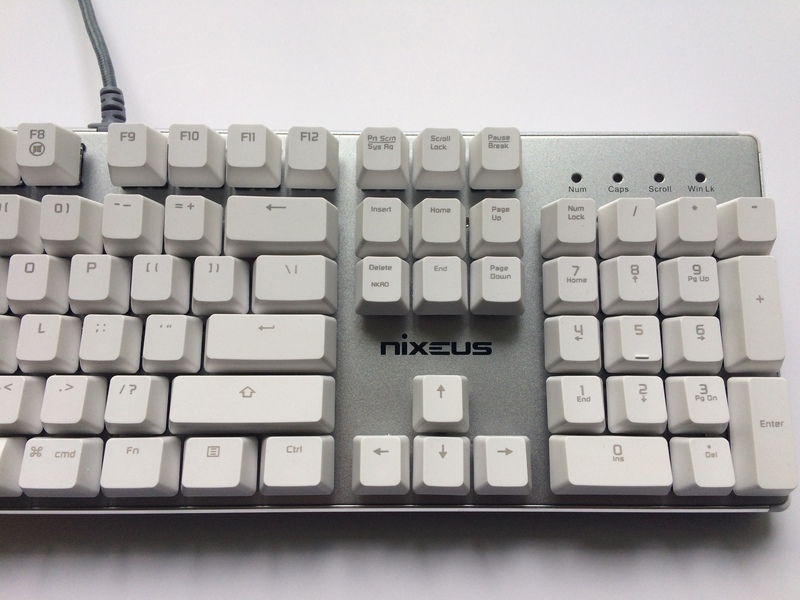 Gaming keyboards let you turn off the Windows key in case you accidentally hit it during a game, and that’s the key that is now mapped to Option for my Mac. Turning if off just requires holding Fn and pressing F8, which also has a “no Windows” symbol. This entry was posted in aha, Mac, tips&tricks on February 25, 2018 by karl.kranich. 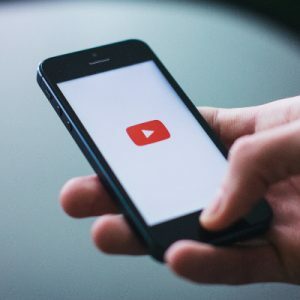 In a recent iOS update, Apple started requiring an extra click of the home button to unlock your iPhone, instead of just allowing a “click with finger resting on Touch ID” to unlock the phone. It’s not a big change, but just different enough to be frustrating. To go back to the original behavior, go to Settings – General – Accessibility – Home Button and enable “Rest Finger to Open”. This entry was posted in tips&tricks on October 24, 2016 by karl.kranich. Here are the steps that I’ve used to move some Windows Server EC2 instances to a different AWS account. This method should work for any OS, but I’ve only tested with Server 2008 R2. This entry was posted in tech, webdev on September 15, 2016 by karl.kranich. 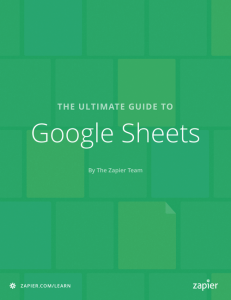 Zapier has published a free ebook called The Ultimate Guide to Google Sheets, and it mentions my “Insert and Delete Cells” Sheets Add-on! The book takes readers first through a detailed Google Sheets tutorial, then dives into deeper features that help readers build their own custom tools and apps using Google Sheets’ most powerful features. This entry was posted in Google Apps, tips&tricks on July 29, 2016 by karl.kranich. The Google Spreadsheets API allows you to send simple queries to retrieve subsets of the rows in your sheet – it’s as easy as appending the query to the end of the URL. For example, if I have a column called “Quantity” and want rows with Quantity greater than 9, I would append ?sq=quantity>9 to the end of the URL and issue the GET request (don’t forget that column names are always converted to lowercase and spaces are removed). The other method is to add the sq query parameter to the Guzzle $httpClient. I’ve illustrated this in my example code. See this page for more info. This entry was posted in Google Apps, webdev on March 5, 2016 by karl.kranich. 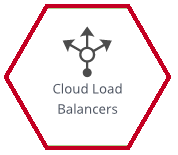 The Rackspace web dashboard allows you to attach a certificate and private key to a cloud load balancer for ssl offloading. But even though the load balancers support SNI and multiple certificates, neither the web console nor the “rack” command line scripts expose this functionality. Thanks to Adam Bull at www.haxed.me.uk for the inspiration and sed magic in this script! This entry was posted in tips&tricks, webdev on March 3, 2016 by karl.kranich. It turns out that my Google Sheets API instructions don’t work right away on Windows. 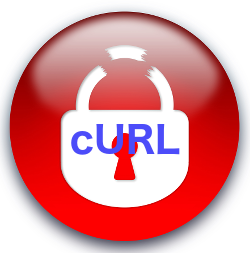 People running WAMP or XAMPP have been reporting “cURL error 60: SSL certificate problem: unable to get local issuer certificate”. But it took me hours to work out the details. First, the cacert.pem file that most people point you to (at curl.haxx.se/docs/caextract.html) didn’t work for me. After a while, I found that the cacert.pem from Shane Stebner at flwebsites.biz/posts/how-fix-curl-error-60-ssl-issue made all the difference. I haven’t figured out why. Second, note that there are at least two php.info files on your system: one for running php from the command line (mine is C:\wamp\bin\php\php5.5.12\php.ini), and another for when php is called by Apache (for me, that’s C:\wamp\bin\apache\apache2.4.9\bin\php.ini). Since I’m running php from the command line, I only edited the first one. I saved the cacert.pem file in c:\wamp and added this to my php.ini: curl.cainfo = c:\wamp\cacert.pem. It didn’t matter which kind of slashes I used. Hope this helps a few people start accessing Google Sheets with PHP! This entry was posted in Google Apps, webdev, windows on February 21, 2016 by karl.kranich.